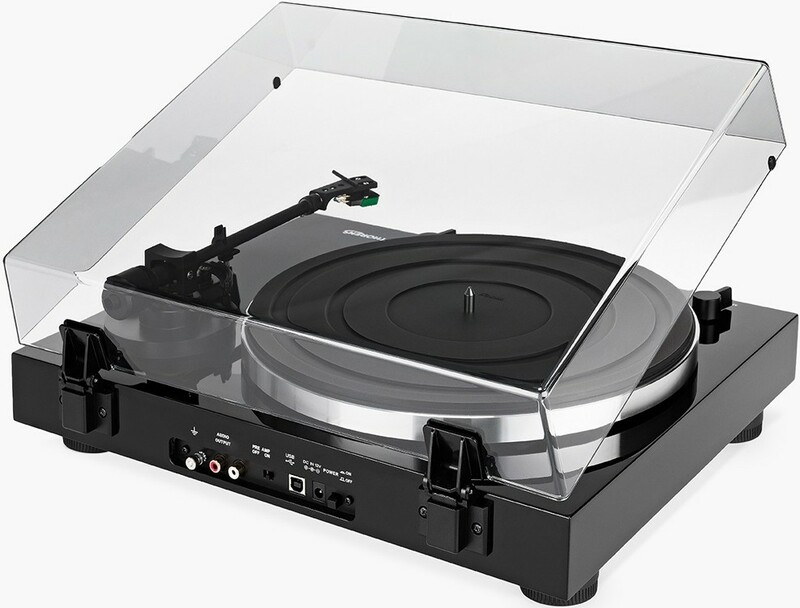 TD 202 turntable, big brother to the TD 201, includes a USB output and switchable onboard phono stage for use with an outboard phono stage. 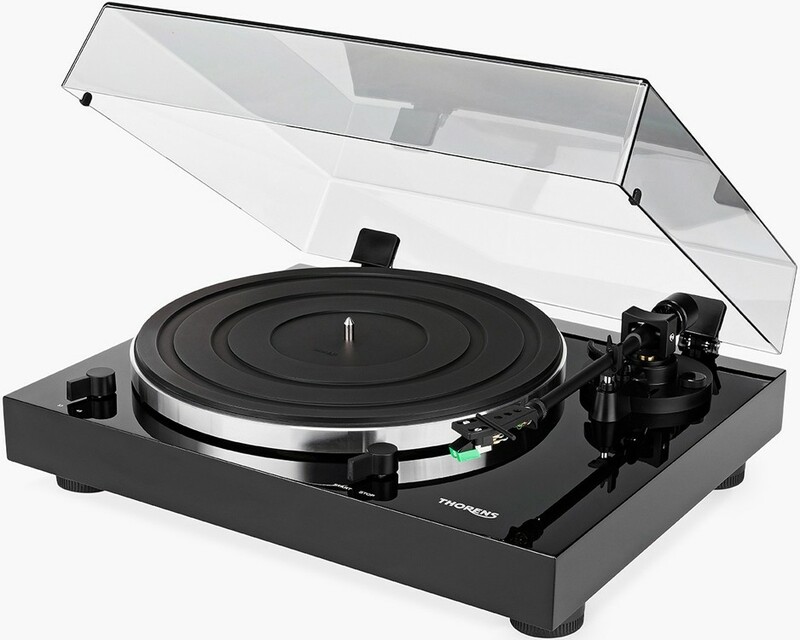 Thorens TD 202 completes the new series of manual plug and play turntables. 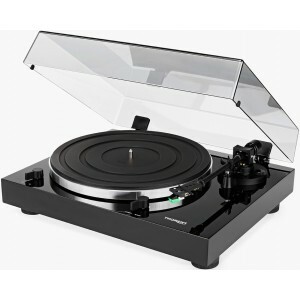 Compared with its “smaller” brother TD 201 it comes with a more massive plinth and an AT95E cartridge. Using the switchable integrated phono stage the TD 202 can be connected to an amplifier or receiver even if it does not have a specific input for phono devices. The additional analogue/digital converter with USB out enables the record being played to be automatically digitised and can easily be recorded on a computer using several kinds of downloadable recording software.